Perfect for dressing up any wall, posters and canvas art print offers maximum visual impact and instantly create a theme for a room or a classroom. Images simply looks great on high quality and heavyweight paper using superior dye inks.Treat yourself or give as a gift! 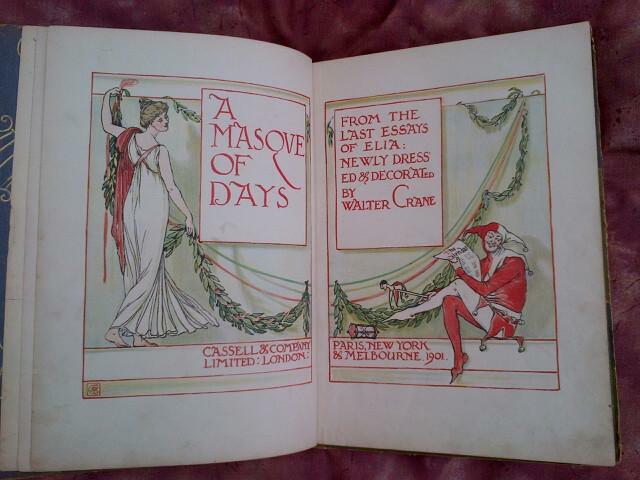 Walter Crane (1845-1915) was an English artist and book illustrator. Available on Abebooks.com.